When you hear of summer, what do you think of? If you’re an American like myself, you might think of beaches, hot weather, and barbecues. But what’s it like out in Britain? Do they enjoy a refreshing glass of iced tea as much as the Americans do? Believe it or not, the British continue to drink their tea hot! A hot cuppa tea keeps our friends across the pond refreshed year round! While it may sound a bit odd to us Americans, the British still keep up with the tradition of hot tea! In fact, many Brits have never even tried iced tea! Although the British do not drink iced tea, but whenever they do fancy a nice cold drink, they have other alternatives. That is where the squash comes in. No, not the vegetable (that’s another term I must discuss another time), but fruit squashes. A fruit squash is a drink that comes in a bottle and can be diluted with water, usually 4-5 parts of water. A common pastime in the summer in Britain is sports since the weather is usually a bit nicer than normal. Cricket and tennis are the big ones, especially with the Wimbledon Championships held every summer. Wimbledon is the oldest tennis tournament in the world and it was founded in Britain in 1877. It’s a very popular event to watch, as it is the most prestigious tennis event of the year. Robinson’s Squash is very famous in Britain for being the main sponsor of this event. They are known to be quite refreshing, especially on warmer days. 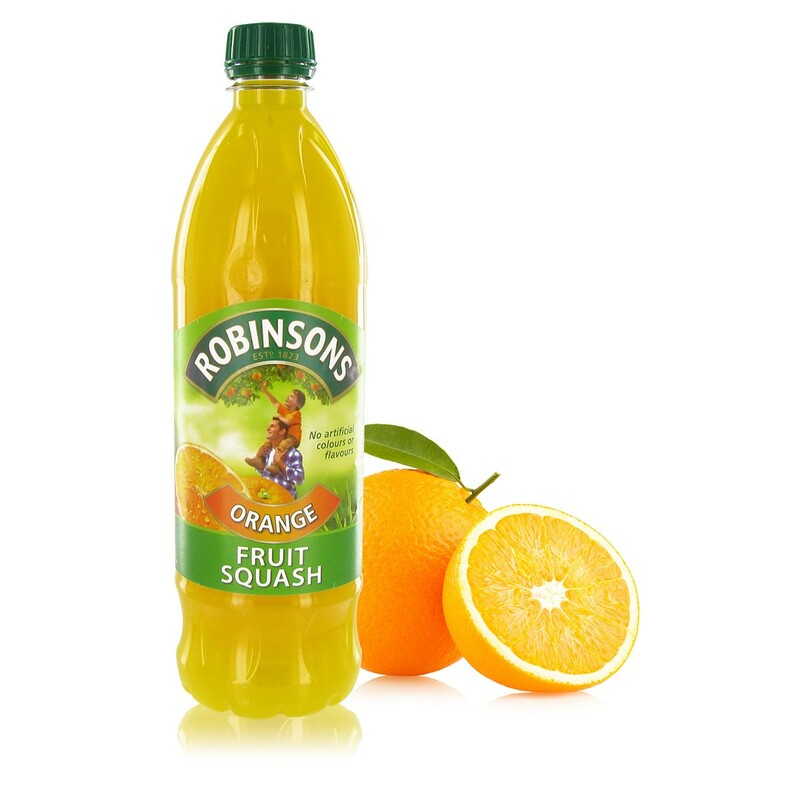 The fruit squashes from Robinson’s range from orange, lemon, apple and blackcurrant to grapefruit, apple and pear, and summer fruits. There is also a barley water squash (lemon or orange flavor) but do not let the words “barley water” throw you off! It’s actually very delicious! Another British favorite is Ribena, which is made only from British blackcurrants! Like Robinson’s, It is also made by diluting 4 parts water with about 2oz (¼ cup) of concentrate. Sometimes shops do carry a ready to drink version in a carton but the original concentrate is always sold in a bottle. Hacks: For an even better summertime treat, you can freeze Ribena into ice pop molds and freeze them into ice pops! Or pour some into your cup of tea for a burst of blackcurrant flavor. Enjoy hot or iced! Mothers all around the UK are famous for using the phrase “have a nice cup of tea, it will cool you down”. To this date I’m yet to learn of anyone who has questioned the logic behind it or disprove the comment. Cheers from lukewarm England!